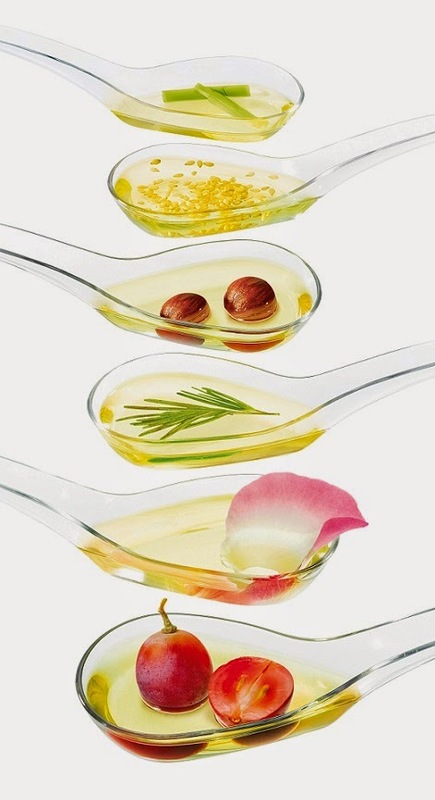 Caudalie consider essential oils and plant oils to be the purest, most precious and natural source of beauty. 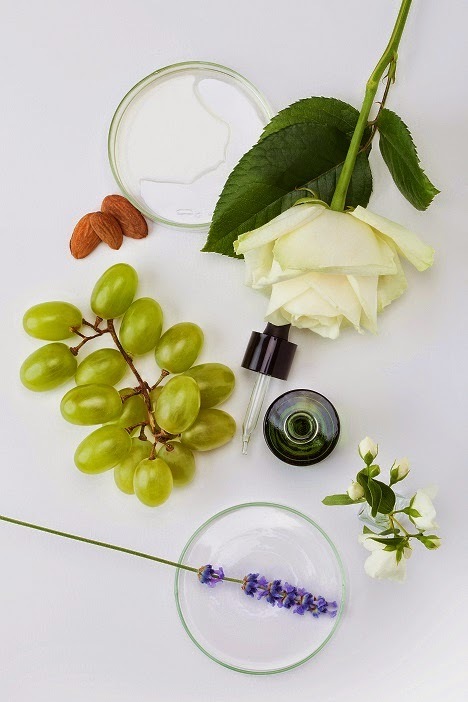 That’s why in 1999, Mathilde Thomas began developing grape-seed based face and body oils for exclusive use by Vinotherapists working at Les Sources de Caudalie Vinotherapie® Spa. 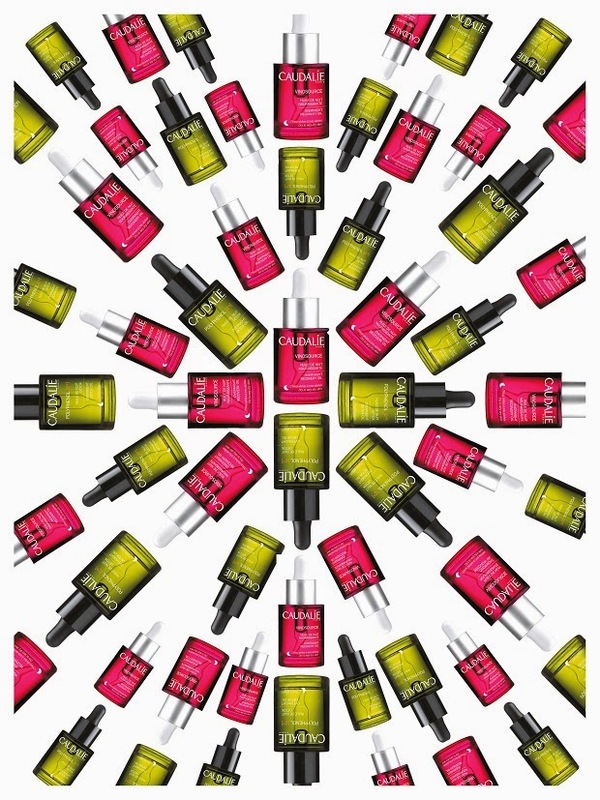 This unique expertise in skincare oils earned Caudalie Spas international recognition and a glowing reputation. 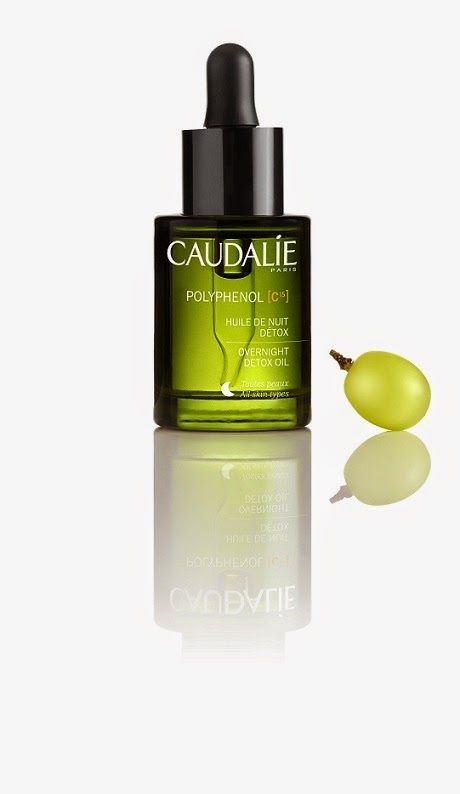 Caudalie selects the best from plants flowers, leaves, and fruits to add to a base of top-quality grape-seed oil bursting with nourishing and softening active ingredients. 100% of the ingredients are active, and the essential oils are selected for their extremely high purity and naturalness. The new oil acts deep within the skin to provide the nutrients it needs at night, when most renewal happens. By morning, skin is transformed. NEW POLYPHENOL [C15] OVERNIGHT DETOX OIL is an unprecedented, powerful anti-oxidant revolution against current and future wrinkles. It is plant-derived and natural dry oil that helps overworked skin renew itself overnight and recover from the effects of stress, pollution, UV radiation, and other sources of oxidizing free radicals. Including a perfect balance of 5 essential oils and 3 plant oils in precise balance, at night, it stimulates cell renewal and eliminates the toxins and other cell debris that accumulates during the day. In the morning, skin is detoxified, and the complexion is fresh and radiant. Event the dullest skin is instantly and lastingly revitalized. The oil is perfectly compatible with the skin, for quick absorption with no greasy film. The relaxing, cocooning fragrance created by the essential oils features notes of orange blossom combined with petigrain and lavender accords. 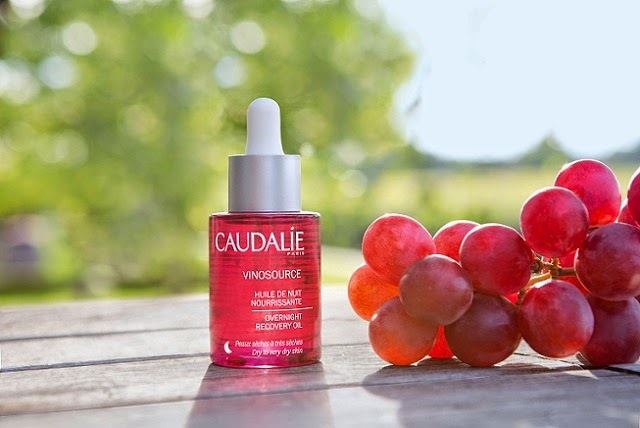 NEW VINOSOURCE OVERNIGHT RECOVERY OIL is a 100% plant-derived, natural dry oil specially developed for dry and sensitive skin. It deeply nourishes, soothes skin prone to redness and irritation, and repairs the skin barrier. 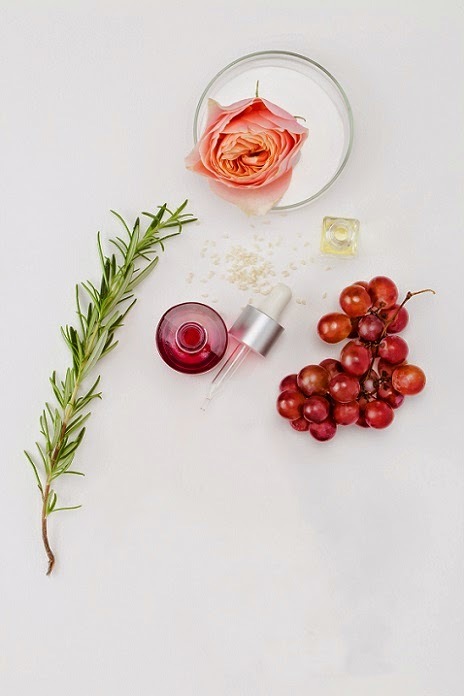 This naturally potent elixir contains 6 precious oils that act deep within the cells overnight so that in the morning, skin is transformed: perfectly nourished and soothed, it is left comfortable, supple, and refreshed. Its texture is perfectly compatible with the skin, for quick absorption with no oily film; it leaves only a delicate, relaxing rose fragrance from the plant oils.